Weddings provide us with the gift of celebrating the love that two people have for each other. Well that’s what Mrs TTF tells me when I’m complaining about all the waiting around! 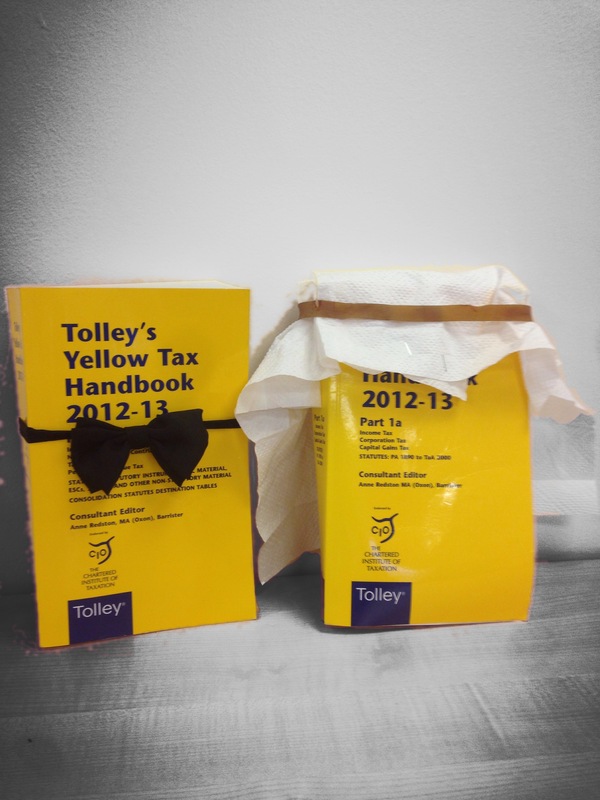 But what are the tax implications of giving presents to the happy couple in return for them sharing their special day? A while back the postman delivered an invite to a friends wedding. Mrs TTF immediately started worrying about baby sitters. The main worries were the logistics of transferring Jabo (#1 Son) and Jarvis(#2 Son) to the babysitter and the inevitable apology for the kids wrecking their house. I on the other immediately started worring that the date was in the football season and the fixture list had not been released yet. It transpired that neither of us had to worry as the bride and groom had laid on a crèche and the Orient fixture had been moved to the Monday. Being able to ditch leave the children with trained childcare was amazing and allowed both us and the children to enjoy ourselves. The crèche allowed all the mums to have a good cry at the ceremony, in fact even the wedding cake was in tiers….. I therefore wanted to give the gift of knowledge to the groom. Something like “marriage is all about rings. The bride gets an engagement ring and a wedding ring. The groom just gets suffering*”….Mrs TTF thought I was stupid and wanted to give a tangible present (my point proven). But are there any tax implications of making a gift? The only condition is that you have to make the gift before the date of the wedding. A word of warning though, if the ceremony is called off the exemption will not apply. So if the bride comes to you with second thoughts think of all the individuals who have made gifts! Usually any payment or reimbursement from your employer would be subject to PAYE as it is in return for the employees services. However a wedding gift from an employer to an employee would not normally be taxed as earning if it can be shown that it was not in return for any services. This is because the employee did not perceive the gift as being received by virtue of them being an employee. Instead it is because of an unconnected event i.e. because of their marriage. Although some could claim that marriage is harder work than the 9-5*! Gifts between the newly weds have great benefits too as you can see here. but don’t forget to make the gift after you are marrried. When perusing the wedding list our generous hosts explained that they had all the spice racks and toasters they could ever need. Instead they would like donations to their favourite charities. So not only did I make the couple happy with my gift but I was also able to claim gift aid tax relief! Truly a gift that keeps on giving. *all of these comments are made in jest please don’t tell Mrs TTF for health and safety (mainly mine) reasons.